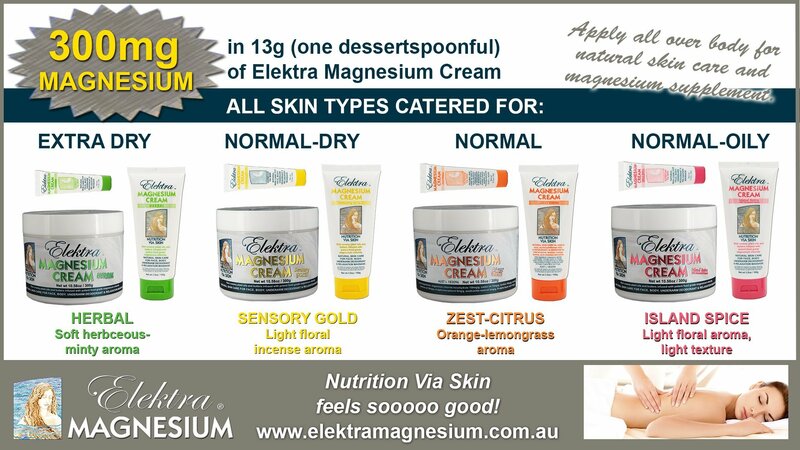 One dessertspoon of Elektra Magnesium Zest Citrus magnesium cream to cover the whole body provides approx. 250-300mg of elemental magnesium, equivalent to the average daily recommended magnesium requirement. 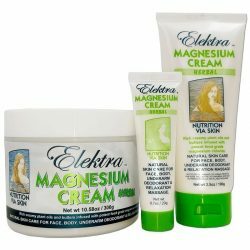 Some individuals may need two or three times this much magnesium in cases of more severe magnesium deficiency. 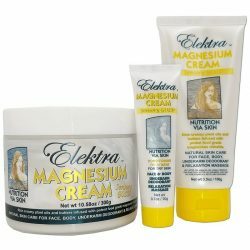 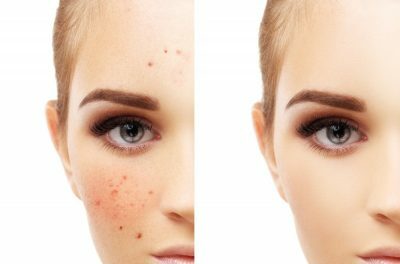 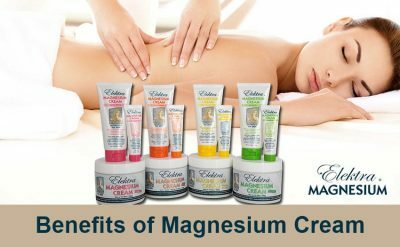 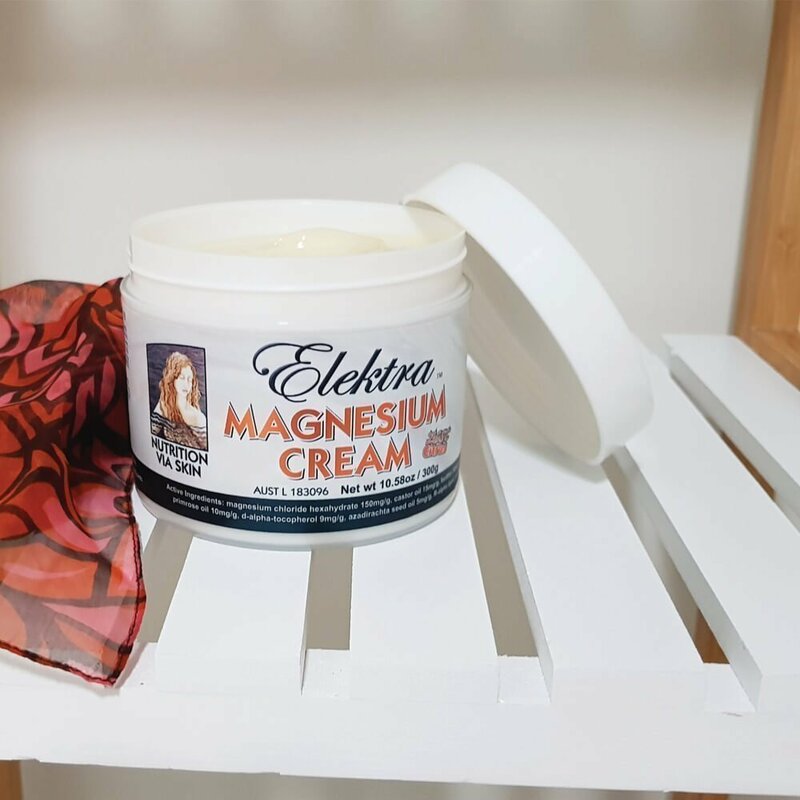 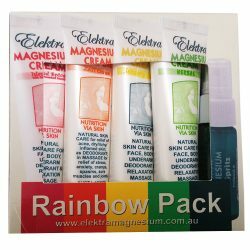 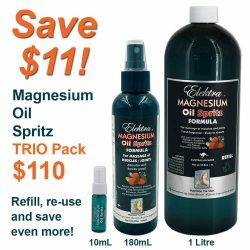 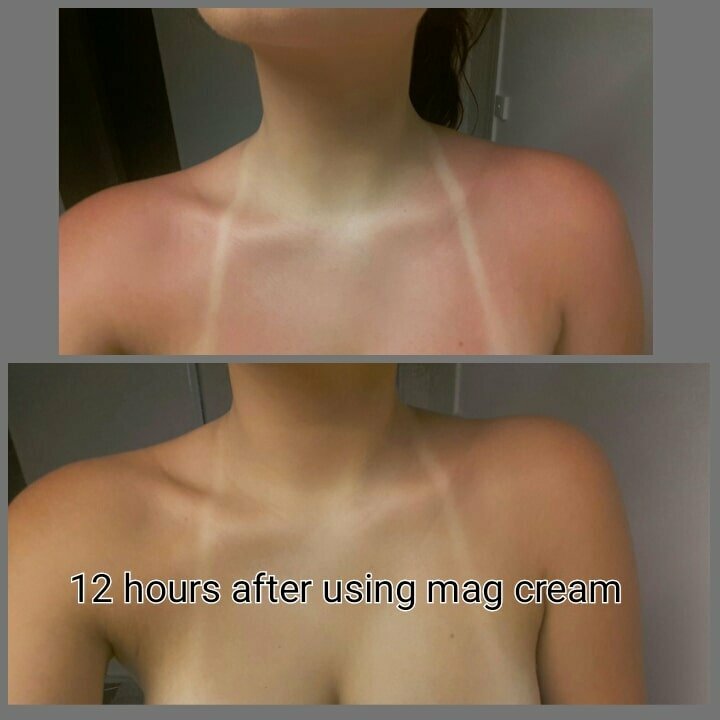 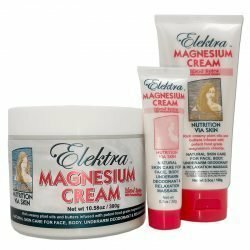 In this case extra magnesium can be supplied via Elektra Magnesium Oil Spritz, Elektra Magnesium Charge Lotion, as well as foot soaking or bathing with Elektra Magnesium Flakes.